Large disc performance with four section flexibility. 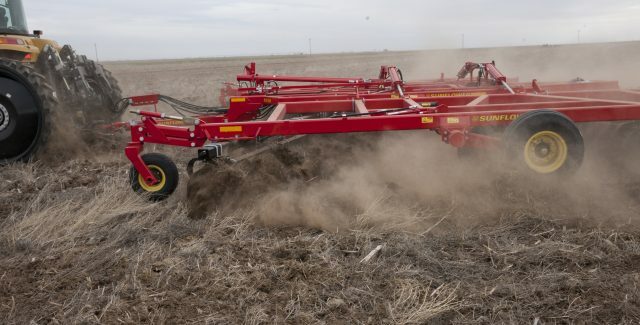 Tandem Disc Harrow available in 47' and 50' widths. 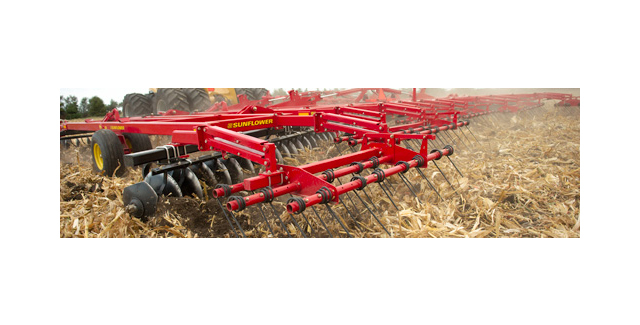 Larger blades for hard packed soil and thick crop residue. 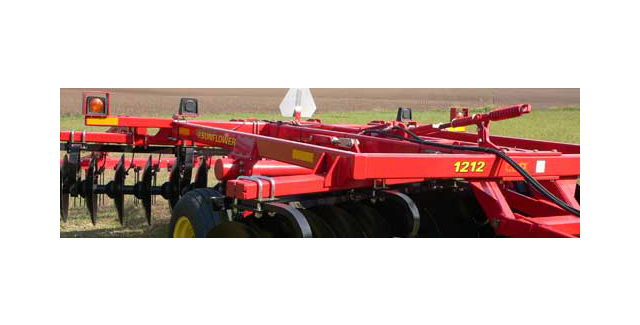 Big performance for smaller operations. Medium weight disc with three sections. 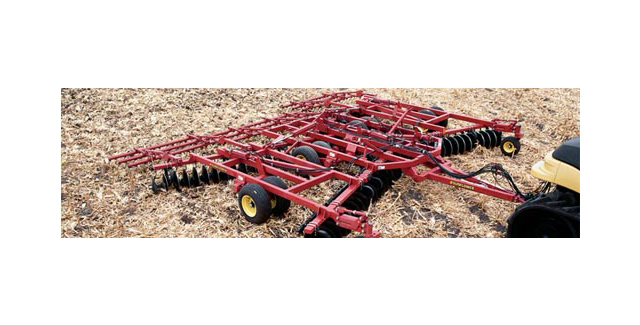 Offset disc harrow available in 11'-24'. 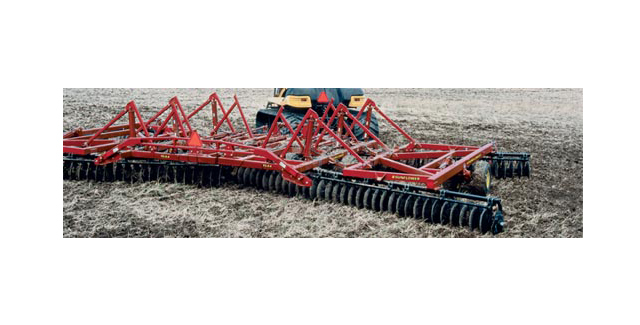 Offset disc harrow available in 11'9" and 17'6".